And when I say bar, I mean serving coffee and beer/wine. And I almost forgot, PINBALL ! ! ! 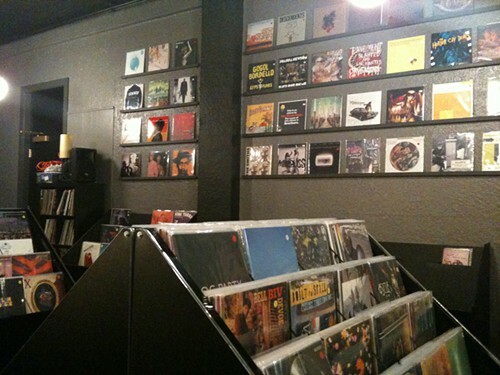 This is a record store that has it all; dang that is a record store for me. 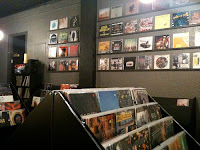 They are called Record Room and are located (sadly for me - across the country) in Portland, OR.